CLASS III FUTURES AVERAGED $15.80 for the final two months of the year during mid-October trading on the CME. For the first 10 months of 2019, contracts ranged from a low of $15.75 for February to a high of $16.55 for September. That netted a $16 Class III average. 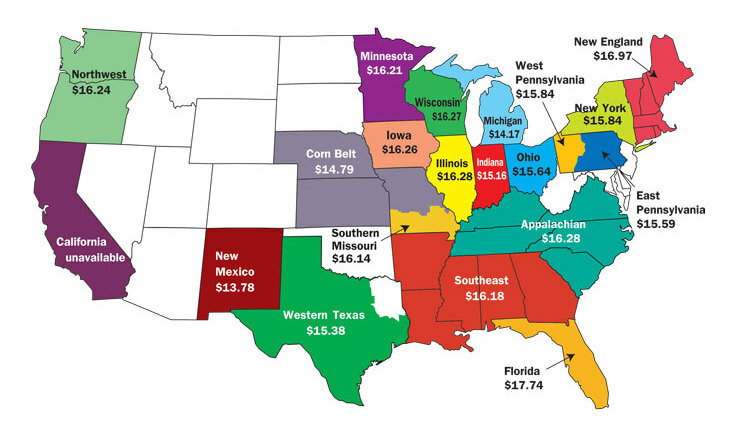 USDA ECONOMISTS PEGGED A $17.30 All-Milk price estimate for 2019 with a range of $16.85 to $17.75. Class III had a lower average of $15.75 per cwt., with a range of $15.30 to $16.20 for the upcoming year. 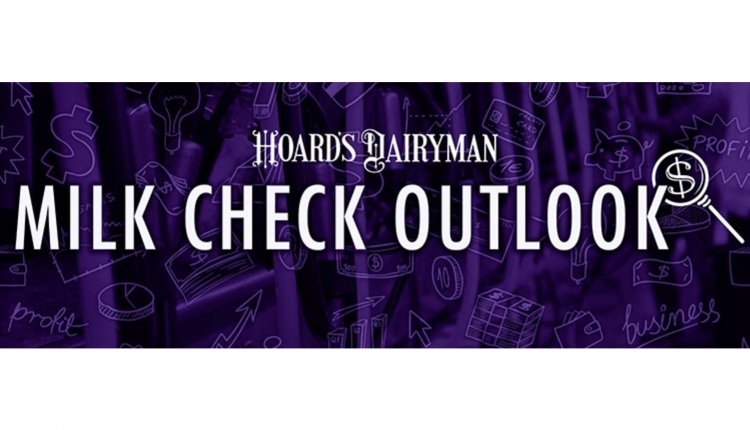 MARGINS FOR JULY AND AUGUST MILK were $6.72 and $7.42, respectively, for MPP-Dairy. 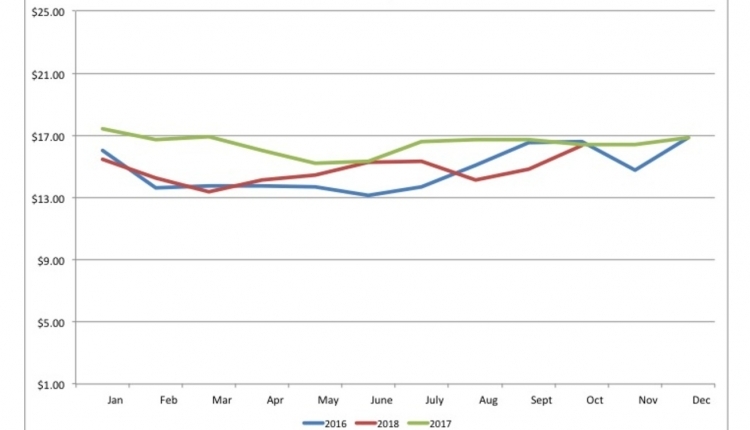 In August, calculations were based on $3.36 per bushel of corn, $177 per ton of alfalfa, $332.50 per ton of soybean meal, and an All-Milk price of $15.90. Final feed costs were $8.47 per cwt. CANADA HAS AGREED TO DROP CLASS 7 pricing under a verbal agreement to reshape NAFTA. For more details, turn to page 607 of this issue. 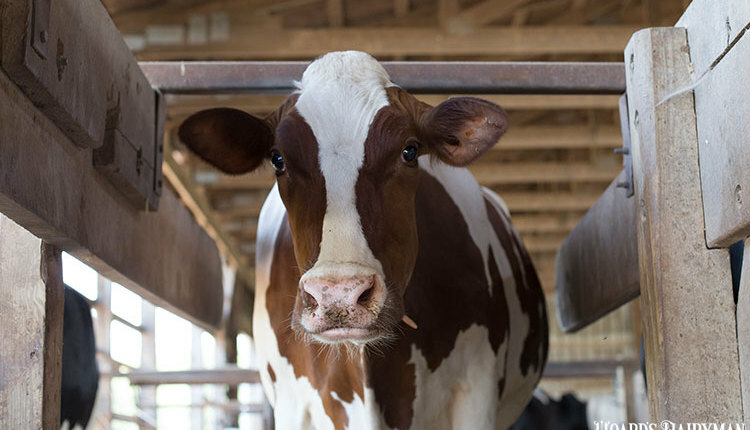 DAIRY FARMERS SENT 97,900 MORE COWS to slaughter through late September when compared to last year. To date, 2,275,300 cows have been culled. However, ample heifer supplies still buoy the national herd. IN LOSING 70 CENTS PER CWT., a group of 45 dairies, tracked by Michigan-based certified public accountants Nietzke & Faupel, lost equity in the first half of 2018. However, the top one-third earned 94 cents per cwt. GETTING BETTER SHOULD COME FIRST, suggested UW-Madison’s Simon Jette-Nantel. While it’s true economies of scale favor larger dairies, only 20 cents per cwt. in production costs separated the most efficient herds in the 100- to 199-cow category compared to the 1,000-plus group. AMERICA’S TOP CHEESES — Mozzarella and Cheddar — paced the category that posted a 37.23-pounds per capita consumption record in 2017. As for consumption data, Americans annually ate 11.57 pounds of Mozzarella; 11.07 pounds of Cheddar; 3.99 pounds of other American varieties; 3.49 pounds of other Italian varieties; and 1.05 pounds of Swiss cheese. 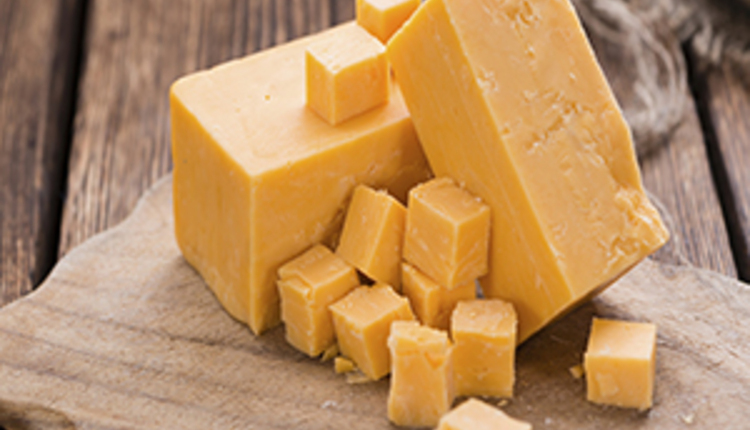 PROCESSED CHEESE SALES FELL 1.6 PERCENT as the millennial generation has moved toward natural cheese. Wendy’s has replaced processed cheese with Asiago, while A&W stores in Canada have started using Cheddar, according to Bloomberg. 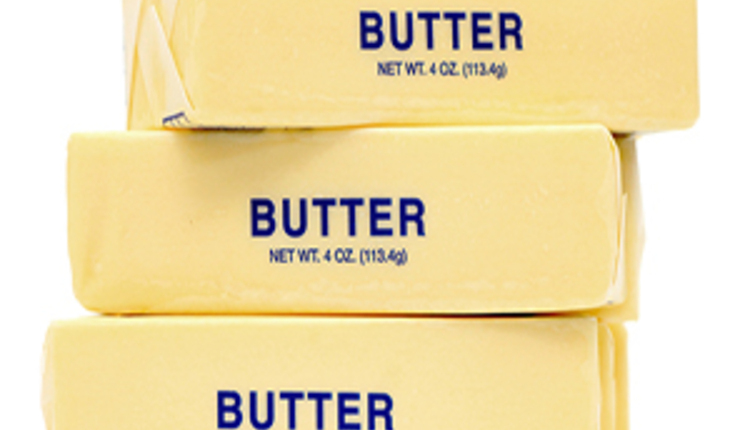 Cracker Barrel and Panera Bread also began using natural cheese in their sandwiches. DESPITE THE SHIFT IN PURCHASING, processed cheese, paced by Kraft Singles, remains significant with $2.77 billion in sales last year. 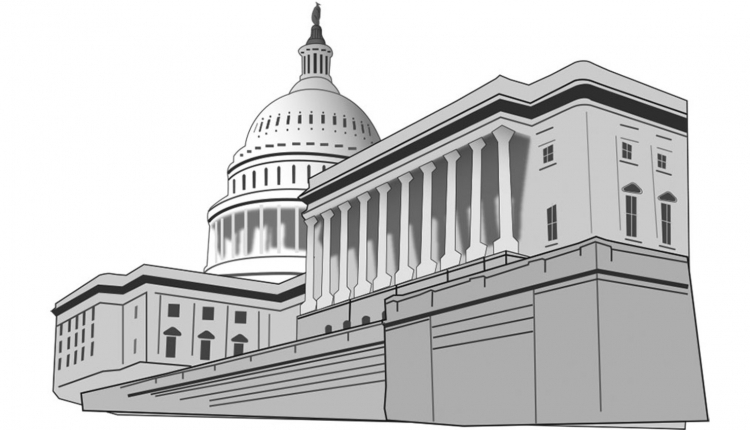 BRIEFLY: No agreement has been reached on a new farm bill. It’s expected that negotiations will continue during and after the midterm elections. Milk and water will be the default beverages for children in California moving forward due to legislation passed in the state. THESE BUILDINGS MET THEIR MATCH. AFLATOXINS GO BEYOND THE BULK TANK. Milk contaminated with aflatoxins cannot be sold — but lost sales are just part of the problem. WHAT WE CAN LEARN FROM TOP REPRO HERDS. Managers from Ontario, South Dakota, and Wisconsin share insights on how they get cows safe in calf.